Love the fully modular PSUs. Only problem I have been having is it that it seems that the motherboard cord seems a bit fragile. Had to rearrange a couple cords so it would turn on with the case closed. Solid, fully modular and made by Seasonic. Decent price. No issues at all in the 6+ months I've had it. 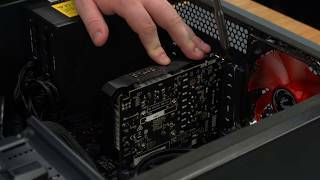 The only good modular PSU that doesn't cost £75+ It gives good clean power and was recommended by the pros such as JonnyGuru. 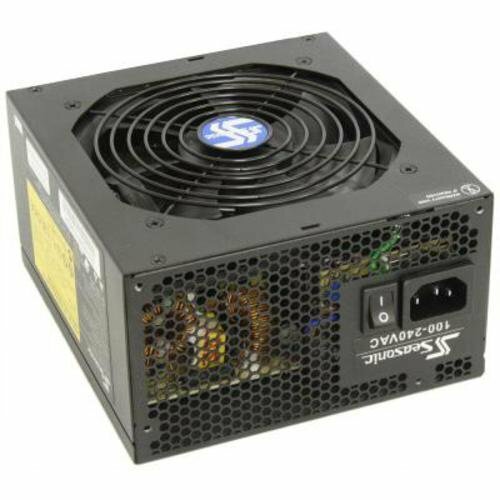 Excellent value fully modular PSU. It's the best and well reviewed product! 520w with 80+ bronze that will keep my components well juiced. It has a nice flat styled cables and all of them are black. I think this can also support a single 1080 just in case i upgrade my current GPU. Fantastic price for a fully-modular PSU. Love SeaSonic. Seasonic nothing much to see here great power supply very quite and fully modular and brone certified another great ebay find. Old build had a Corsair GS700 so i figured it was a worth upgrade seeing as that PSU is dirt old and wasnt modular. My favorite PSU due to price. Cheapest fully modular one I can find. And I havent ever had an issue with SeaSonic.